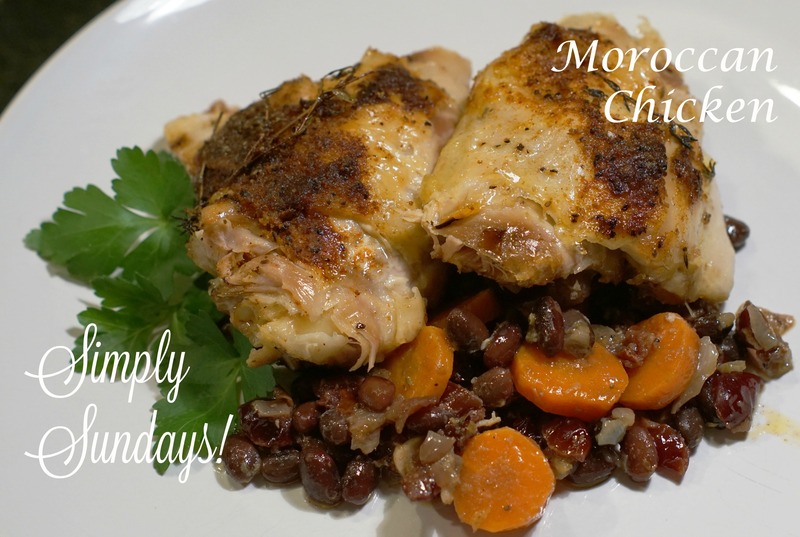 Moroccan Chicken – Simply Sundays! You can use one cup of canned black beans that have been rinsed. If you plan ahead, you can use dried black beans and soak overnight. What a beautiful spice rainbow! Cut each packet open and give everyone their highly anticipated present! Juicy chicken seasoned just right with the warm spices of Morocco on top of veggies sweetened with cranberries… So tasty!